Beautiful new construction in Steeplechase! New developers have taken over the subdivision and have made improvements to the common areas and roads. Come see the new excitement around this prestigious area on the west side of Oxford. 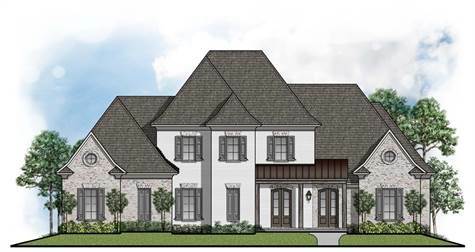 Fabulous 4 bedroom plan with two bedrooms down and two up includes two living areas, large open kitchen with pantry, super covered porch, finished bonus room and three car garage! Customization is available for this super home!